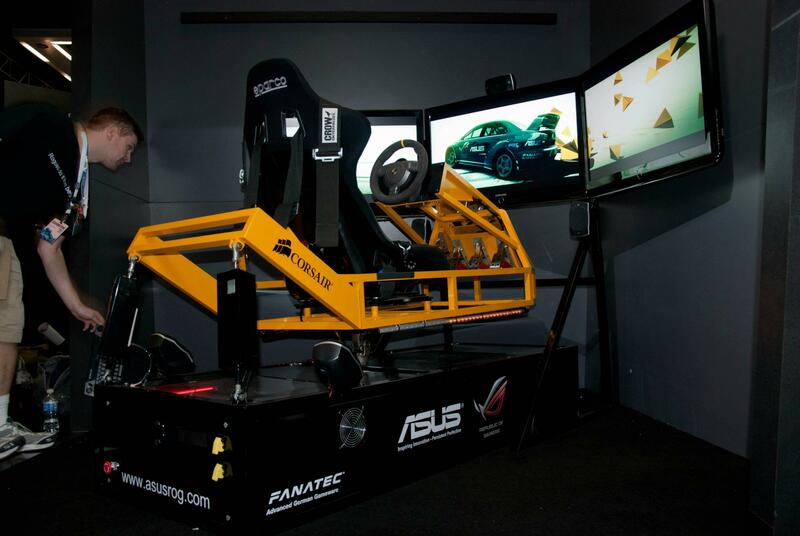 Project E.B.T.R | Full Motion Simulation Racing At Its Best! 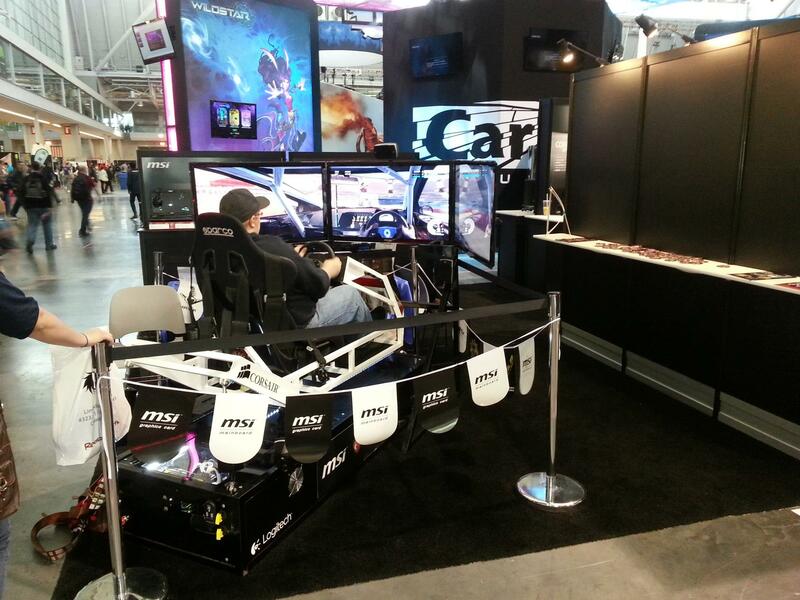 Full Motion Simulation Racing At Its Best! 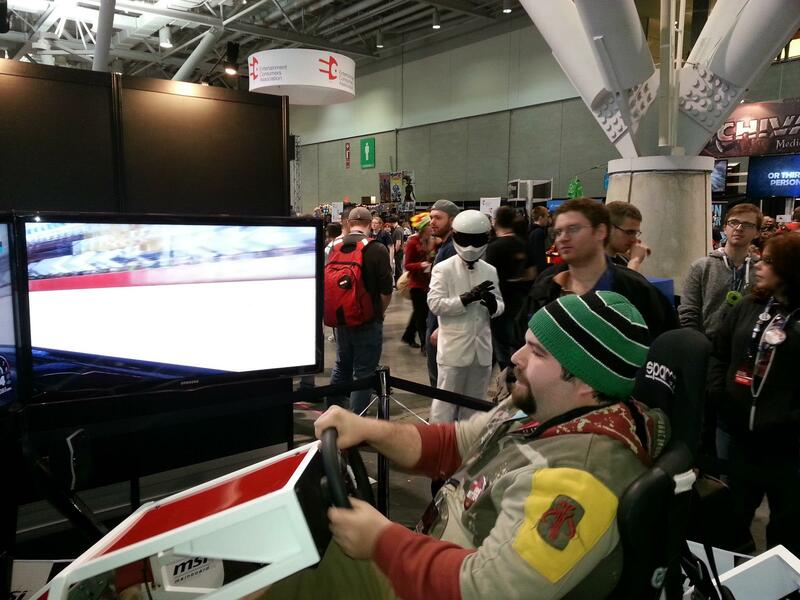 Project E.B.T.R (Everything but the Rims) is a custom built, PC based racing simulator. It integrates the latest technologies from Intel, Nvidia, and many of the other top manufacturers to create a unique experience. It's ability to simulate many types of racing and customization ability with hardware and software makes it a truly fantastic experience. It is perfect for use in corporate events, tradeshows, or other marketing events. Great PAX Prime 2013. Looking forward to CES! PAX Prime 2013 had a great turnout, and hundreds of gamers got to give Project E.B.T.R a go. One in particular was my favorite, as I am a huge fan. Sacriel, famous DayZ streamer on twitch stopped by and gave it a go. Check the video below! Project E.B.T.R to be at PAX Prime 2013! Once again Project E.B.T.R. will be available for attendees at PAX Prime 2013 to ride! 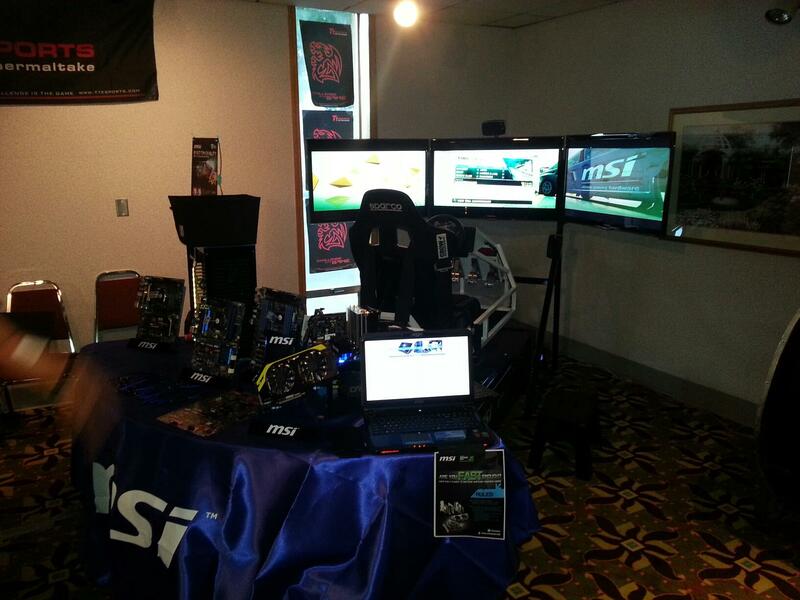 Be sure to visit the MSI booth on the 6th floor of the convention center, booth #7411. Check out the announcement video below and get ready to race! Prizes will be awarded to the fastest of racers!